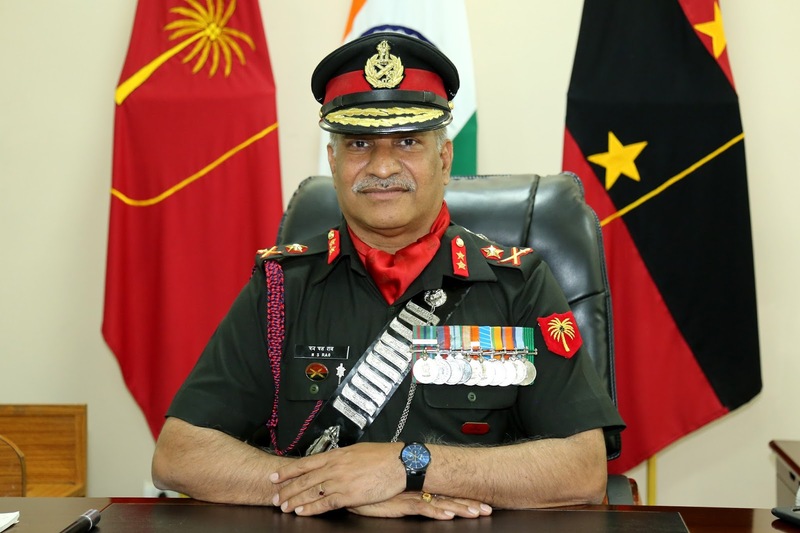 Major General N Srinivas Rao has taken over as the General Officer Commanding (GOC) of Telangana and Andhra Sub Area (TASA). 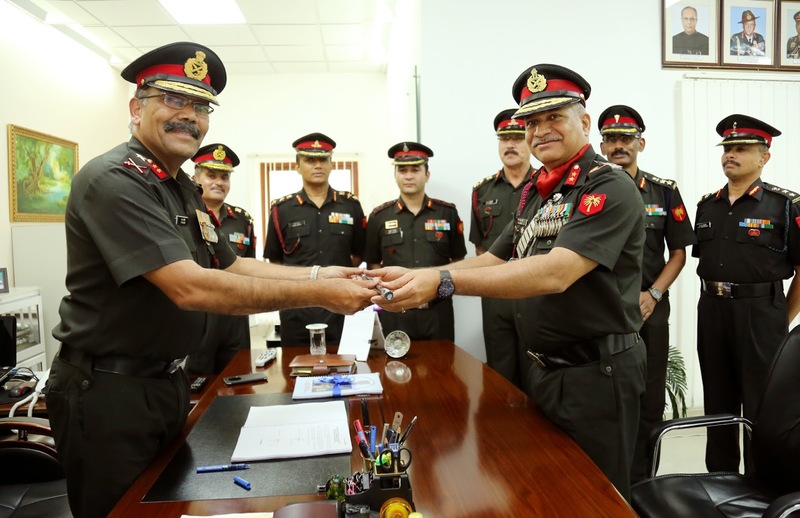 Major General Srinivas Rao took over the Command from Major General Sharabh Pachory at Headquarters, TASA in Secunderabad today. Major General N Srinivas Rao is a 1981 batch officer. He has done M. Phil from DAVV University and was a resident scholar at Pune University. The officer has vast experience both in operational and instructional fields and has served in various Command and Staff appointments. In his last tenure as Commandant NCC Officers Training Academy, Kamptee, Nagpur, he made impressive improvements in quality of training and living conditions of more than 550 trainee professors, lecturers and teachers of NCC and permanent instructional staff of the three Services deputed to NCC. The General Officer had his schooling in Wesley High School, Medak and Little Flower High School and Junior College, Hyderabad and graduated from NDA, Khadakwasla, Pune. He has visited several countries as part of Indian Army delegation. His wife, Mrs Anuradha Rao is a post graduate in English Literature from Bhopal University. She is actively involved in welfare and empowerment of families of service personal.